Notary office. Kiev. Notary and Apostille Stamps. issued by the Ministry of Justice of Ukraine. Notary’s office of notary of Kiev City Notarial District, represents the full range of notarial services. In our notary’s office, you will be find qualified answers to all questions related to notarial services offered to citizens of Ukraine, foreign citizens and legal entities. 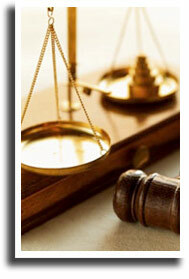 Professionalism and legality guaranteed! We will be happy to see you among our Customers! Law of Ukraine "On Notariate"